ParkCloud has introduced a new service for passengers of Blue Air, simultaneously generating a new revenue stream for the airline. 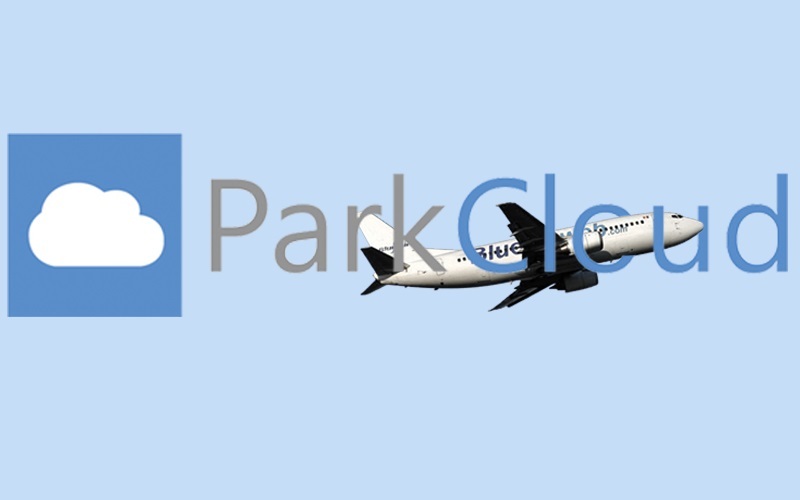 Blue Air trusted ParkCloud to provide its passengers with booking facilities for airport car parking via a dedicated site branded, Blue Air Smart Parking. Powered by ParkCloud's parking reservations platform, Blue Air Smart Parking launched at the end of February 2013 to help travellers find a space to park their car at a great rate. Blue Air has managed to maintain its competitive advantage within the Romanian market through its "smart flying" carrier positioning. In order to succeed, the airline places a particular importance on designing its services according to the passenger' demand and needs, thus allowing Blue Air to be superior to their competitors, while still offering highly affordable prices. Along the same lines as existing car hire and hotel reservation partnerships, the new car parking pre-booking service from ParkCloud gives Blue Air's customers an additional service at great rates, but more importantly helps the airline to increase its ancillary revenue.